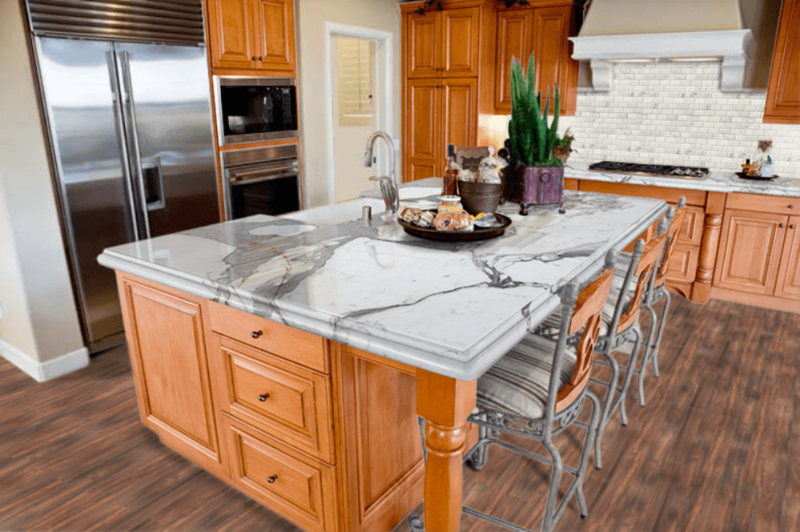 Premium quartzite is highly durable but not indestructible. It can chip or crack under certain conditions whereas quartz, being more flexible is less prone to such damage. Quartz is resistant not just to etching and staining, but also to bacteria growth. 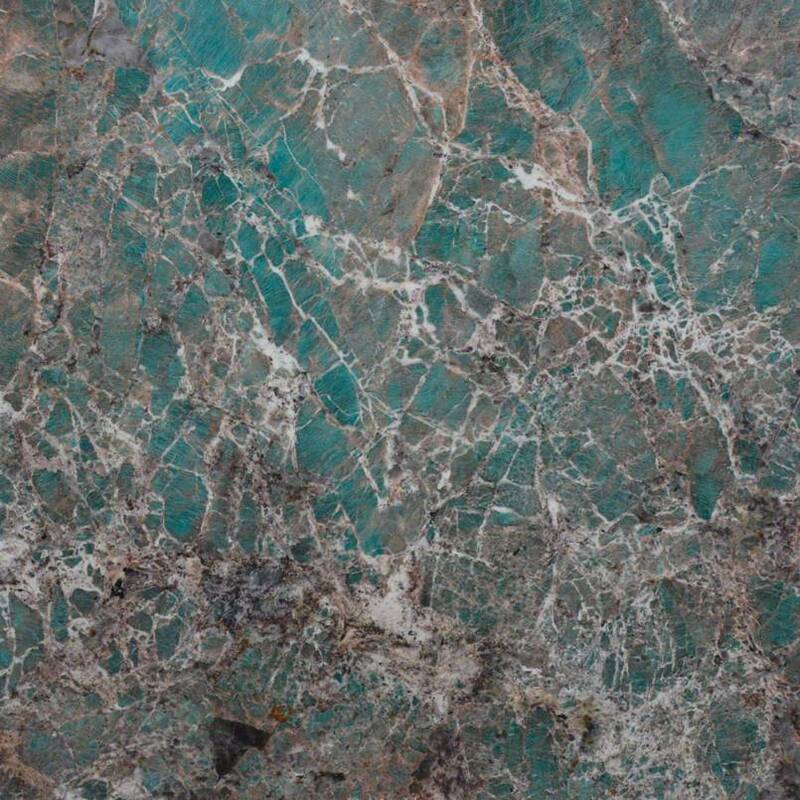 While soft quartzite will require sealing and/or polishing to meet such a standard of resistance, thus more upkeep. Both materials are susceptible to damage from strong chemicals in certain household cleaners. For this reason, mild soaps and non abrasive pads are suggested for wiping up spills or removing gunk that is stuck to the surface. Quartz is also not as heat resistant as stone. For this reason, you’ll never want to place hot cookware on the countertop. The result of the abrupt change in temperature is an instance where quartz may actually crack. Likewise, quartz countertops are a no-no for outdoor installation. The colors will fade from ongoing exposure to sunlight and heat from the sun could lead to cracking. Quartzite, like other stone materials, may be used in exterior installations for a deck or outdoor kitchen. While quartzite can withstand a hot pan being placed on it, it is also possible to damage it if this heated utensil was there for a long period of time. Both materials are quite heavy and very often take a professional crew of at least two workers to carefully lift and place the materials, plus to ensure cabinet space below is able to sufficiently handle the load. For a most durable, natural stone appearance, choose quartzite. And to overcome the need for annual sealing, seek and find true quartzite. 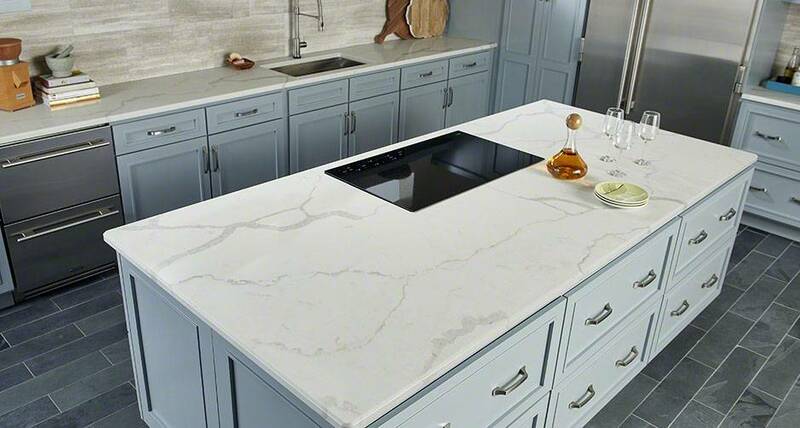 For a wider selection of color options and to save a bit on overall installation costs, you’ll want to select a quartz countertop.